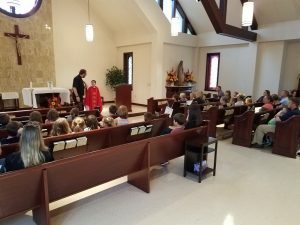 The philosophy and major goal of the Parish Religious Education Program (PREP), sometimes refered to as CCD, at Saint Jane Frances de Chantal Church is to assist parents in teaching our youth to know, to love and to serve God. 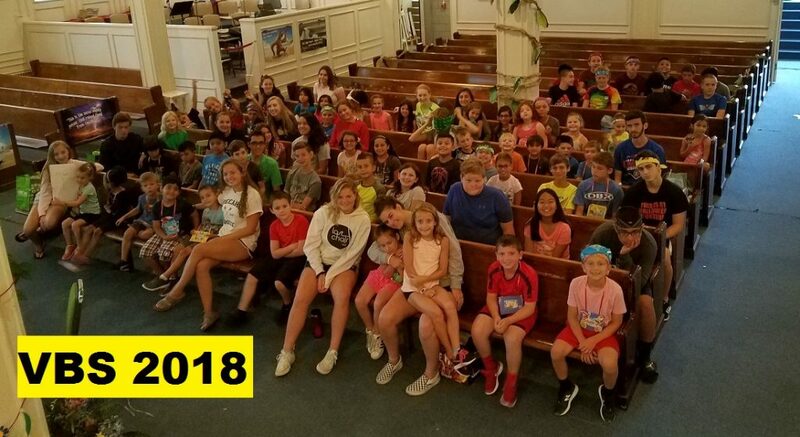 *2019-2020 CCD Schedules will be available online in the beginning of May. St. Jane Parish is a family rooted in our faith in Jesus Christ and our devotion to his Church. We strive always to be a welcoming community, with our doors open to all who seek the Lord. (Mon. - Fri.): 6:30 a.m.
9:00 a.m. Sunday Vigil: 5:00 p.m.